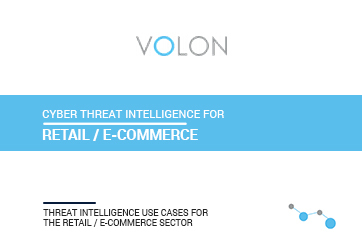 Volon is a boutique cyber security firm that offers specialized solutions for corporates and governments in Cyber Threat Intelligence that includes extensive monitoring solutions in Dark Web, Open Source Intelligence, Vulnerability Research, IoT Research, Anti-Piracy and Cyber Deception Technologies. Kapil has over 19 years experience performing multiple consulting, business development and operations profile in technology &amp; finance sector. 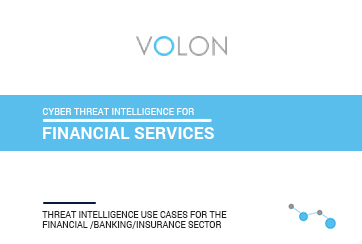 Before founding Volon, he was based in Stockholm, Sweden and worked at Capgemini as Client Director and Business Development leader in Nordics. Previously he worked at a PE (India Value Fund) owned Digital Media firm in London and also at Steria, a European listed company as a Member of India Operations Board. He spent his early career in M&amp;A and Corporate Finance advisory at Ernst &amp; Young and GE Capital in United States. Kapil studied at London Business School and is also a qualified Chartered Accountant. Sagar has over 23 years experience and has performed senior Finance and HR roles in various technology companies. 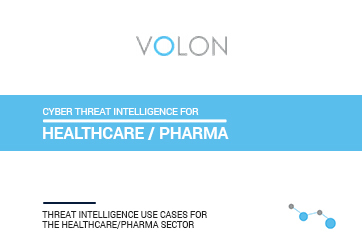 Before Volon, he worked as Head of Operations, India/Thailand at Scan-IT Pte. Ltd. (Subsidiary of ‘Scan-Group’, Danish Shipping and Logistics Company). Sagar holds Diploma in Computer Science from Pune University. Muslim has over 20 years of Information Security Experience with core focus on Cyber Threat Intelligence, Cyber Risk Management and Cyber security consulting. 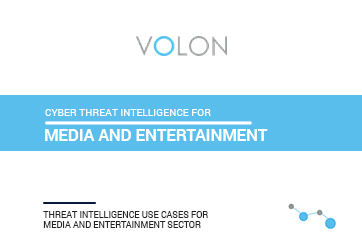 Before Volon, he worked at FireEye Inc (US listed Cyber Security Firm) where he headed their Cyber Threat Intelligence Research team. Muslim also worked at iSIGHT Partners (later acquired by FireEye Inc) as one of the initial employees and set up their Cyber Threat Intelligence research team from scratch. 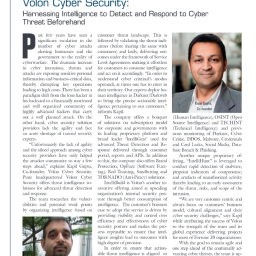 Previously, Muslim was based in Malaysia where he led the information security consulting practice for Network Security Solutions. Muslim is also credited with establishing national level CERT (and also a foreign) and consulting for various corporate CSIRTs. Muslim holds Masters in Electronic and Communication from Devi Ahilya University. Prabir has over 35 years of experience performing multiple operational, leadership, business development and sales profile in Government and Enterprise segments. He has more than 13 years of corporate experience, held multiple top-management positions including being on Board of Directors with exhibited Strategic & Sustainable business development traits, client acquisition skills & Sales achievements in domestic market. He comes from a versatile Military communication & IT background having served the Indian Army (Corps of Signals) for two decades before transiting to corporate sector. Prabir is a full-time MBA from Faculty of Management Studies, Delhi University and also a B.Tech (Electronics & Communication) from JNU (MCTE).